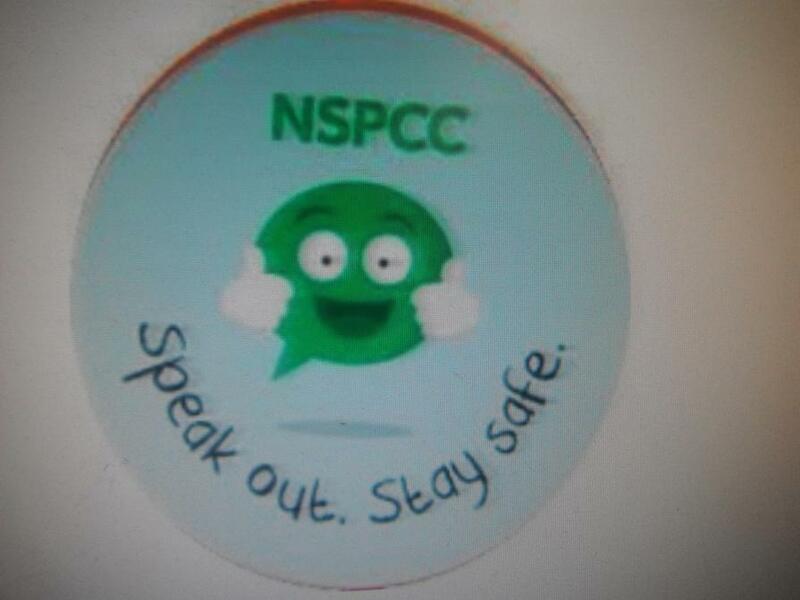 The NSPCC visited Key Stage one and Key Stage two to promote the speak out stay safe initiative. The NSPCC's Speak out Stay safe programme gives a generation of children the knowledge and understanding they need to stay safe from abuse and neglect. Pupils are taught to speak out if they are worried, either to a trusted adult or to.